Do you know a young baseball player looking to improve their skills? They have a great chance coming up to learn to play like the pros! Sign them up today for the Chevy Youth Baseball Clinic. At Berglund Chevrolet Buick, we’re thrilled to have this opportunity to support youth in our community. Don’t miss this chance for free expert coaching and a really fun evening. 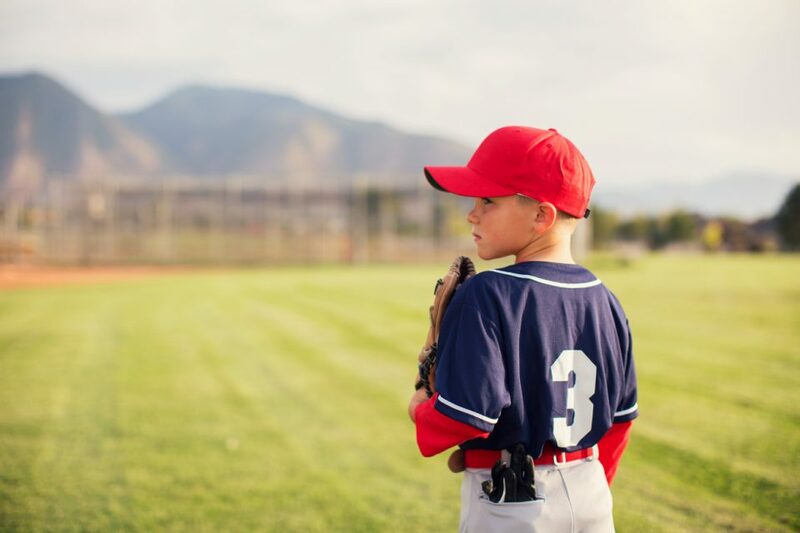 The Roanoke Chevy Youth Baseball Clinic will be Monday, May 13, from 6 p.m. to 9 p.m. Be sure to mark your calendar! The clinic will take place at the River’s Edge Sports Complex right here in town. Everything will be at Maher Field. You can find the Chevy Youth Baseball Clinic at 210 Reserve Avenue, Roanoke. This is a free clinic, but the only catch is that spots are limited. So make sure to sign up your baseball player today! Here’s how you reserve your spot. Use the password “playball.” This will allow you to register for free! Fill out the form and download the waiver. Don’t forget to sign the waiver and send it with your baseball player on the day of the clinic. Participants will have so much fun at the Chevy Youth Baseball Clinic. They’ll have a chance to work on all kinds of skills to improve their game and will get to meet other baseball players in our area. Don’t miss out on this fun opportunity! At Berglund Chevrolet Buick, we love being a part of the Roanoke community. We’re thrilled to be working with Chevy to get the word out about this excellent, free event for families in our area. We would also love to serve your family by helping with any automotive needs. Whether your current vehicle is in need of service or it’s time for an upgrade to something new or new to you, we hope you’ll come by the dealership. We’re conveniently located at 1824 Williamson Road, and our friendly staff is always standing by with professional advice and services. We look forward to seeing you soon.